Johnny Cage: In Your Face! To celebrate yet another Fatality Friday, Warner Bros. have released a new video titled Johnny Cage: In Your Face! 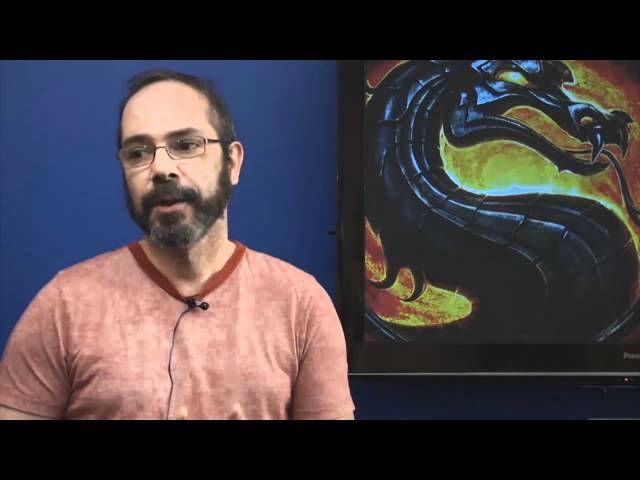 The clip features a number of NetherRealm Studios employees talking about what they would say to the cocky Johnny Cage to put him in his rightful place.